I am thrilled to announce that my designs can now be found on Snapfish Australia and Snapfish New Zealand. I have already uploaded many of my designs onto my area. 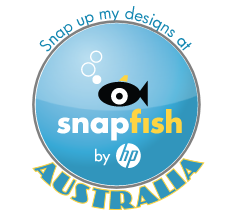 So if you shop Snapfish, please stop by and see my designs! If you haven't used Snapfish, you will be amazed at how easy it is for you to upload your photos to fit them in all the beautiful Holiday frames. So if you have a favorite Holiday photo and want to use it in a Holiday Greeting Card, give Snapfish a try. Here are just a few of my designs I have available on Snapfish. 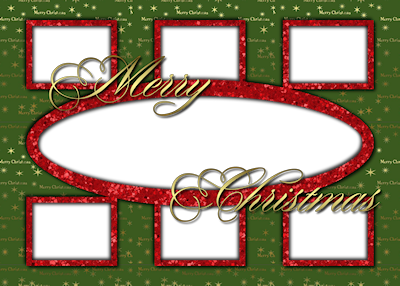 Upload seven of your favorite holiday photos into this Christmas frame. 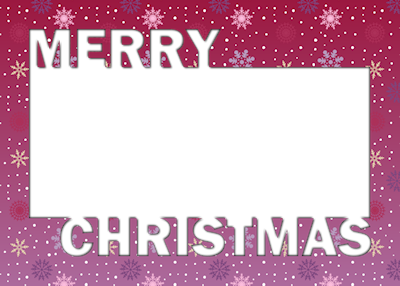 This Merry Christmas Cutout Greeting Card is offered in ten backgrounds. 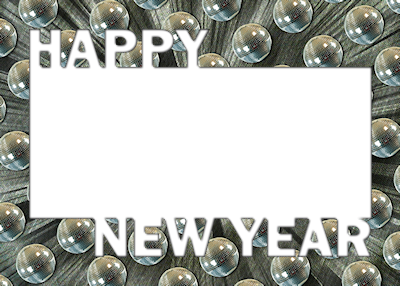 I love this Happy New Year Cut Out Card with Mirrored Disco Balls, but this one also is offered with ten different backgrounds. So, please, stop by my NEW snapfish store! For USA, you can find these same frames at my Zazzle Store and Greeting Card Universe.